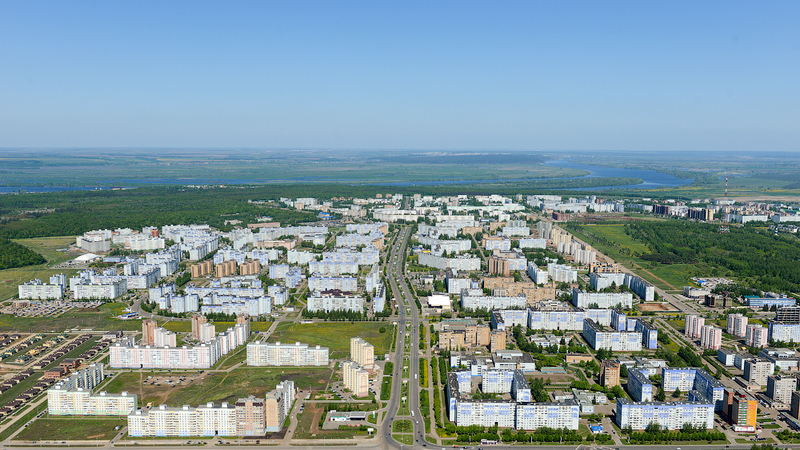 At the meeting of the Investment Council of Nizhnekamsk five applications from companies for location within the town's Advanced Development Territory were approved. The total investment of the enterprises will exceed 3 billion rubles. "KER-holding" group of companies is intended to create the production of components for major repair of gas turbines with re-engineering in the city. The production is required for gas-turbine electric power stations of civil and industrial use, power stations and other complexes. The initiators of the project plan to occupy 30% of Russian market of such equipment. The second project was introduced by the textile factory "Microfiber". The investors are going to produce synthetic yarn of ultrafine fibers. The enterprise will represent closed cycle technology, which includes all stages of receiving finished product made of microfiber: from processing of raw materials to sewing of textile products. Final goods are cleaning products made of innovative material. According to the representative of the project in Russia and the CIS Vyacheslav Kapustin, there are no analogues of this production neither in Russia, nor in Europe. All the products entering our markets at the moment are imported from China. Another approved project is the production of components for wind turbines of multimegawatt class by "Russian wind" company. "Metakam" company plans to produce components for control and measuring devices and equipment. The market is petrochemical and oil refinery enterprises of Nizhnekamsk, but the company intents to occupy the Russian market. Another project is the production of composite reinforcement and composite grid from "Kamenergostroiprom" company. At previous meetings of the Investment Council, 29 projects that involve the establishment of 2106 jobs with investments of more than 29,6 billion rubles were reviewed. Project implementation period is untill 2022. As a result of realization of these five new projects 500 new jobs will be created in the town.